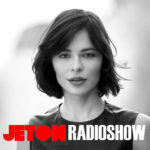 The 88th episode of Jeton Records Radioshow welcomes one the icons of the modern electronic music scene; Nina Kraviz! She is definitely an industry figurehead and getting copied hardly these days with her sound and her attitude by her female colleagues. Kraviz is from Irkutsk, Siberia and fell under the spell of house music during the mid-’90s through radio. 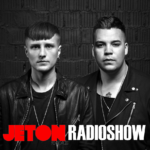 Her meet with Radio Slave changed her path and her releases on Rekids and “Ghetto Kraviz” in 2011 introduced her to the masses. 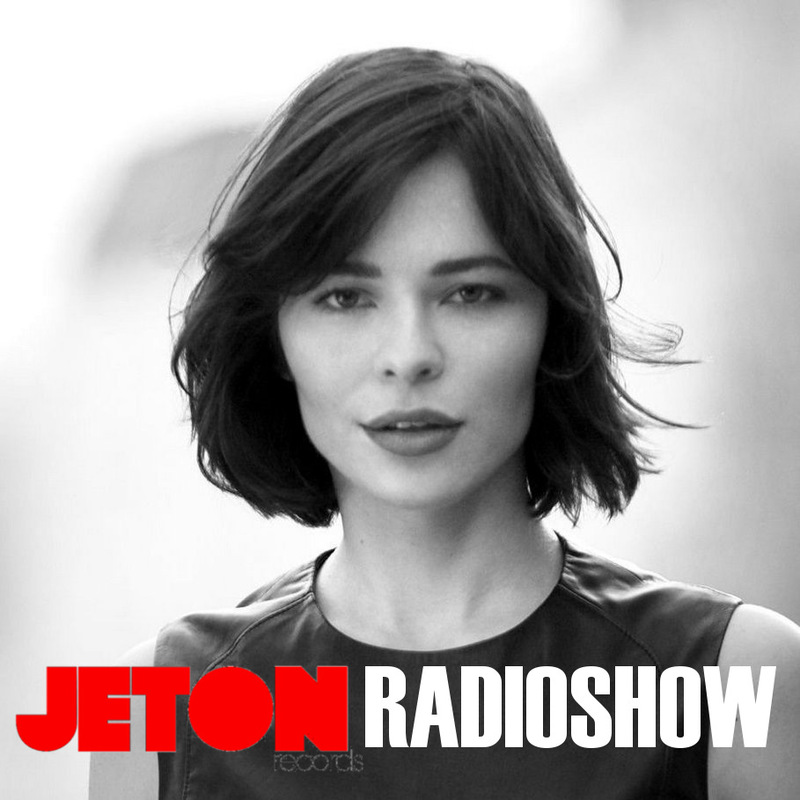 Aujourd`hui she is in the foremost of the electronic dance music scene and most importantly became an icon for the new generation. 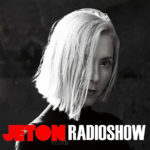 We are thrilled to host her in our Jeton Records Radioshow. This semi-vinly set has been live recorded at Time Warp Mannheim 2018. 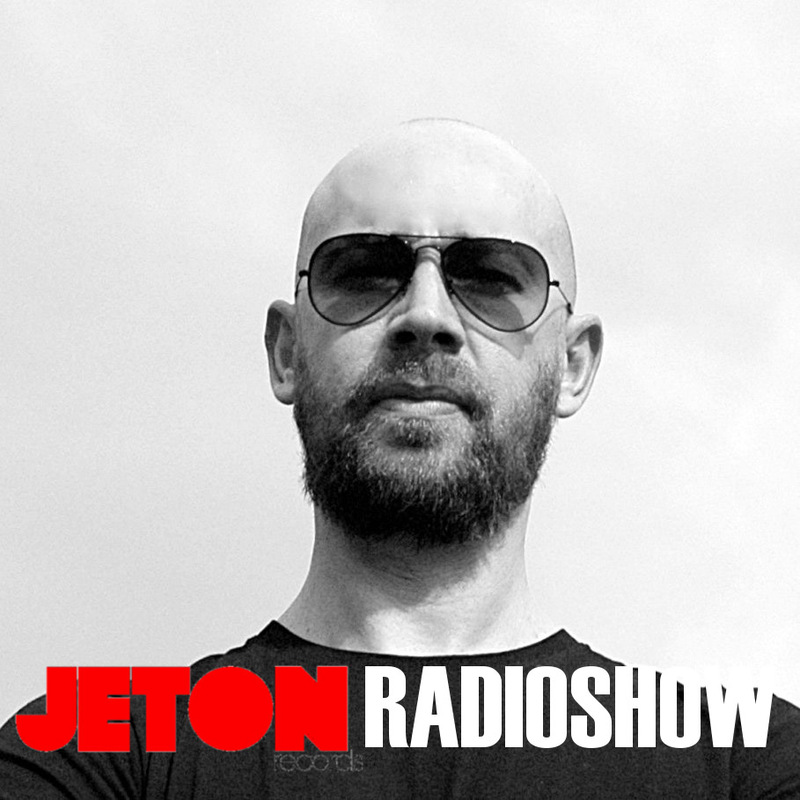 Second part features Ferhat Albayrak`s live mix taken at Big Burn Festival Istanbul at Suma Beach. Enjoy! 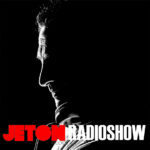 The 86th episode of Jeton Records Radioshow welcomes About130 from Poland. 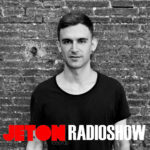 Dominik Koniszewski aka About130 is a new breed to The Raw, distressed Techno Scene. 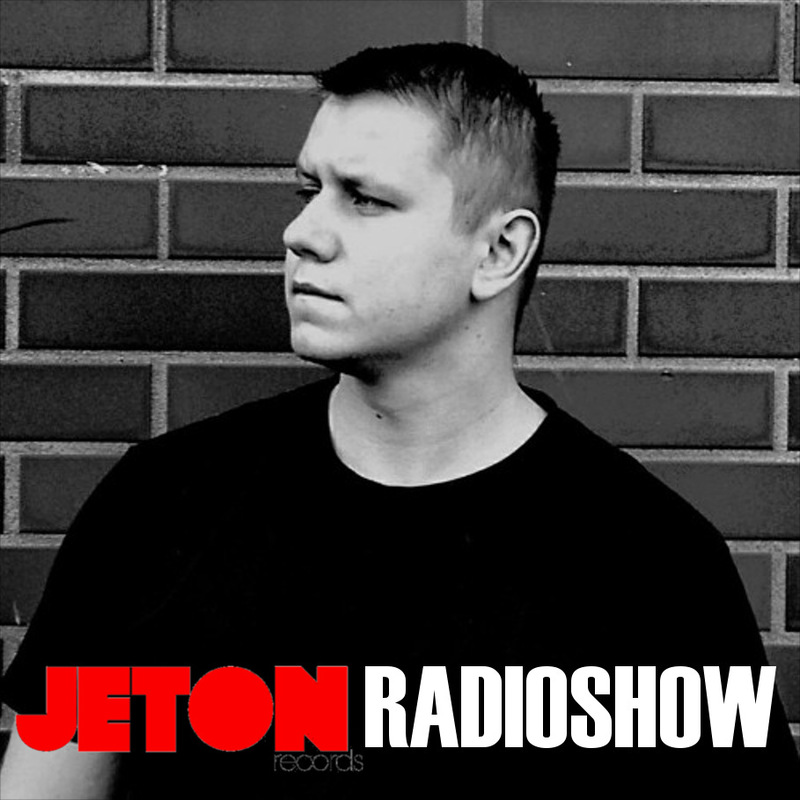 Even thought he is in the early stages of his career, he has managed to release on mighty Tronic Music in a co-operation with The Southern. 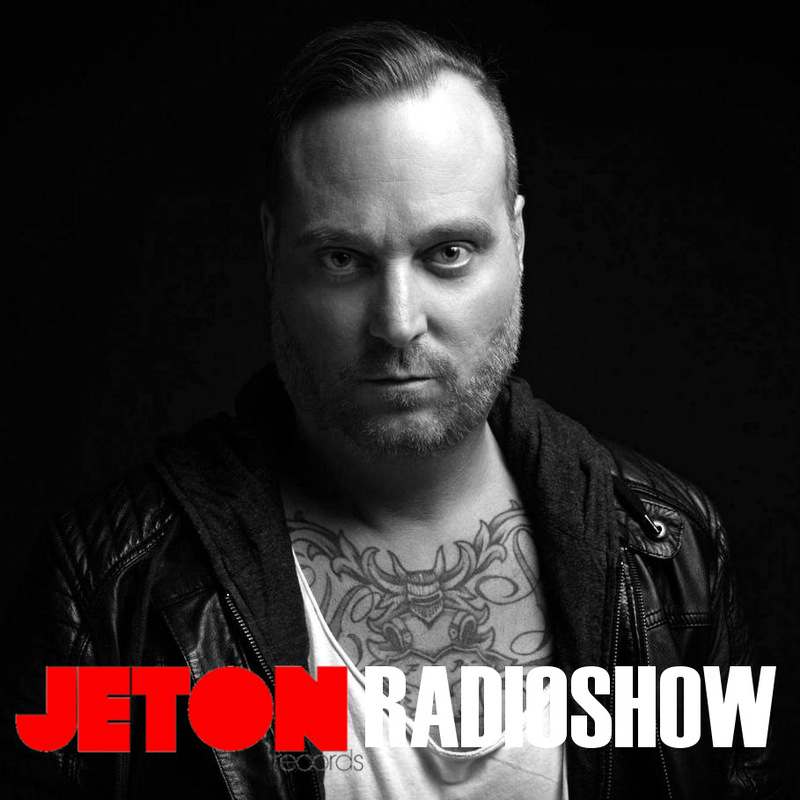 Other than Tronic, he published music on Kaputt of Berlin, Gastspiel and rawthing. 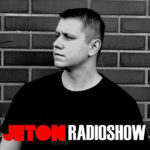 We will welcome him to Jeton Records as well with his Dance Like Paranoid EP out his month. 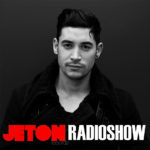 As always, we are supporting the talented new generation on Jeton Radio & Jeton Records and About130 is no exception. 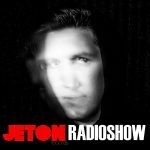 Second part features Ferhat Albayrak`s live mix taken at Zorlu PSM Studio Istanbul on June 1st 2018, opening set for SLAM. Enjoy ! 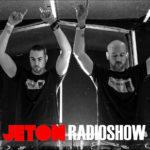 The 85th episode of Jeton Records Radioshow welcomes Flug from Argentina. 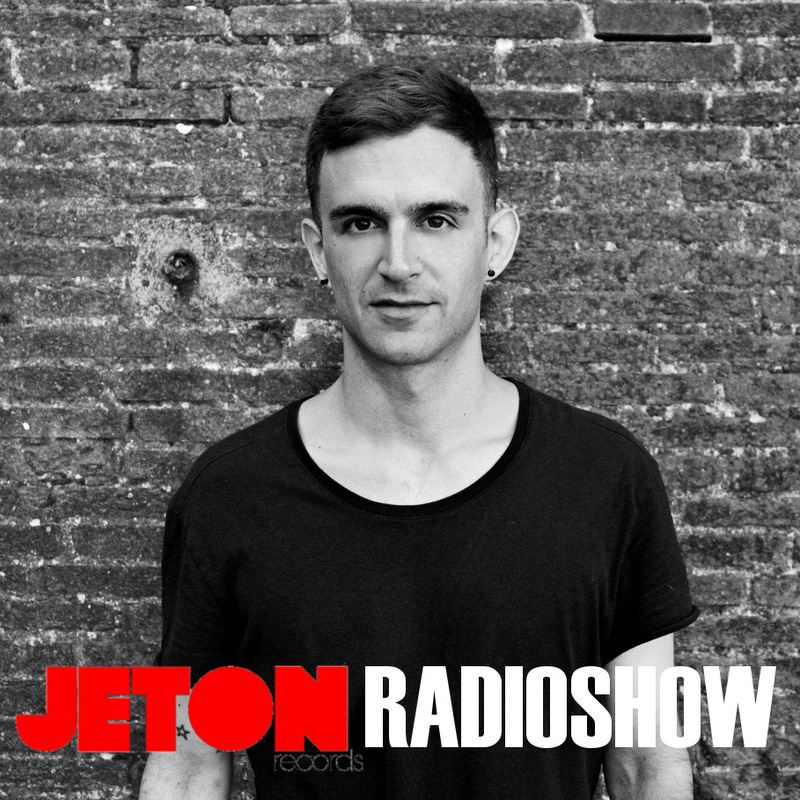 His real name is Sebastián Lopez and he is in the Techno scene for more than one decade. 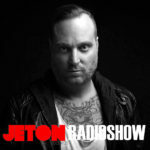 Thanks to his raw, distressed and purified clean sound inc. amazing kicks and subbasses, his works has been released on great labels like Suara, JAM, Sleaze UK, AnalyticTrail, CLR and many more. 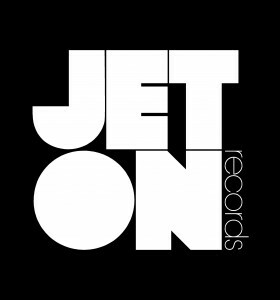 So many A-listers are supporting his distinctive sound like Chris Liebing, Len Faki, Joseph Capriati, DVS1, Sam Paganini and many more. 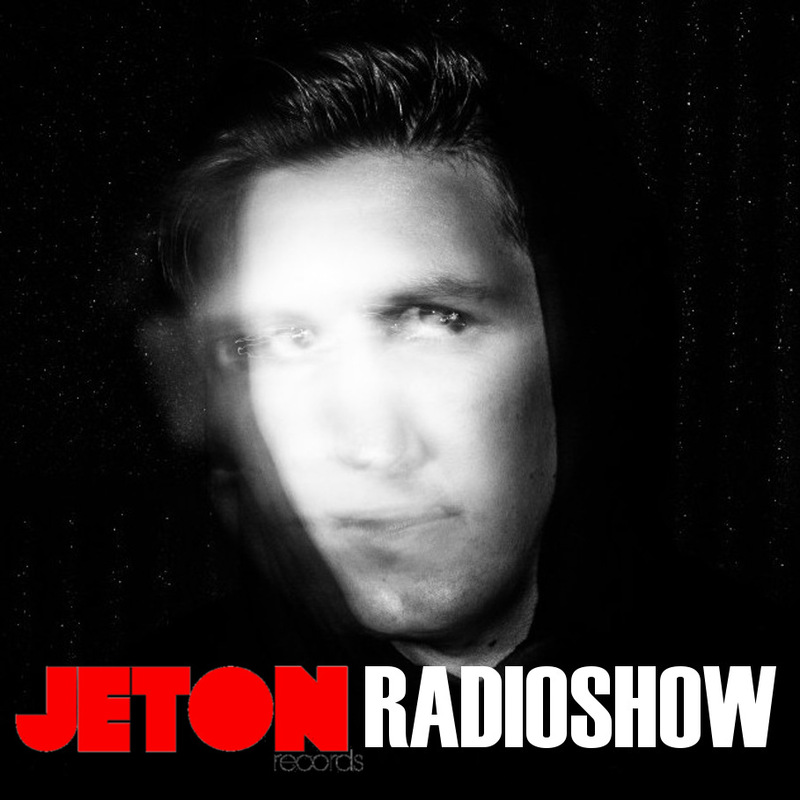 We are big fan of his works and we are very glad to have him in our this month`s Jeton Records Radio Show. 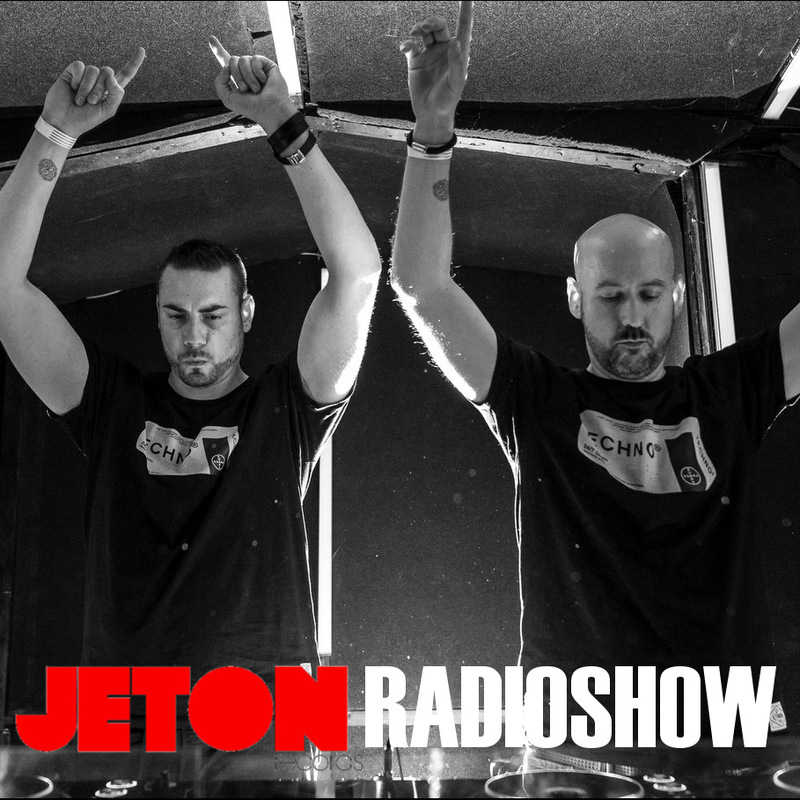 This set has been live recorded at Nature One Festival “Century Circus”. Second part features Ferhat Albayrak`s live mix taken at Zorlu PSM Studio Istanbul on May 19th 2018, opening set for DVS1. Enjoy !